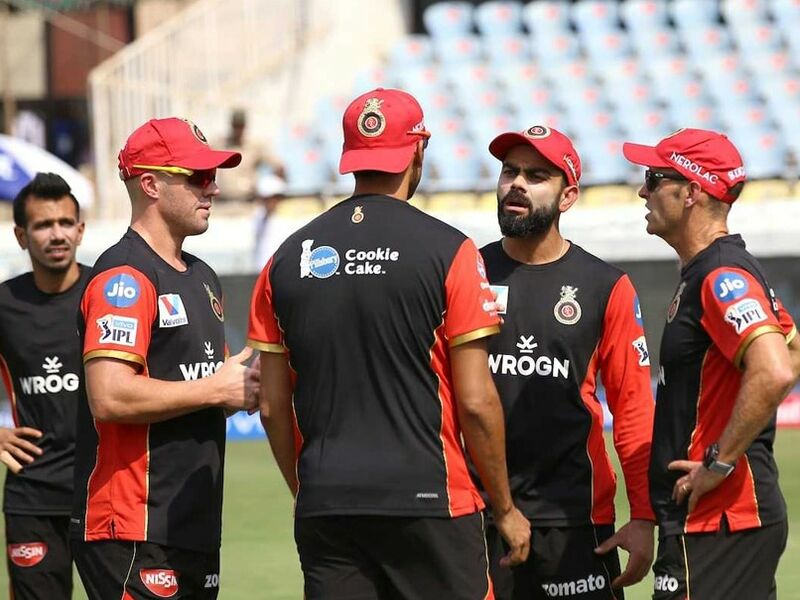 Virat Kohli and Royal Challengers Bangalore are feeling the heat in IPL 2019 after previous years of underachieving. 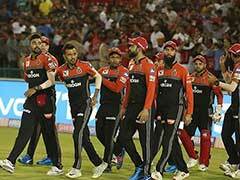 After years of underwhelming performances, many thought IPL 2019 will be the edition when Royal Challengers Bangalore finally break their title jinx. However, it has been another astonishingly poor start for RCB with three back-to-back defeats relegating them to the bottom of the table. Virat Kohli and his team have struggled both with the bat and ball. RCB captain Virat Kohli himself has struggled to get going with the bat. Barring a 32-ball 46 in RCB's second match against Mumbai Indians, the star batsman has managed scores of 6 and 3 in his other two outings. 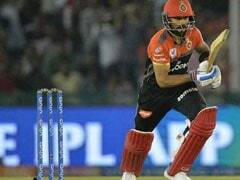 It was a third consecutive defeat for Virat Kohli's side who along with Rajasthan Royals are the only two teams to not yet win a match in IPL 2019. After RCB's humiliating defeat at the hands of SRH, fans' patience with the team and also Virat Kohli seems to be wearing thin. 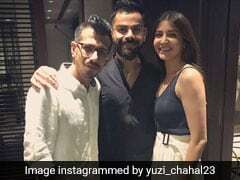 Some fans seem to have had enough and besides calling for Virat Kohli's head, several memes, mocking RCB and their captain, started doing the rounds on Twitter. Time to sack @imVkohli from. @RCBTweets captaincy. Royal Challengers Bangalore and Rajasthan Royals have zero points but RCB's dismal run-rate sees them occupy the last place in the IPL Points Table. After this match only one team will be left winless in IPL 2019 and RCB fans will be hoping it's not their team.